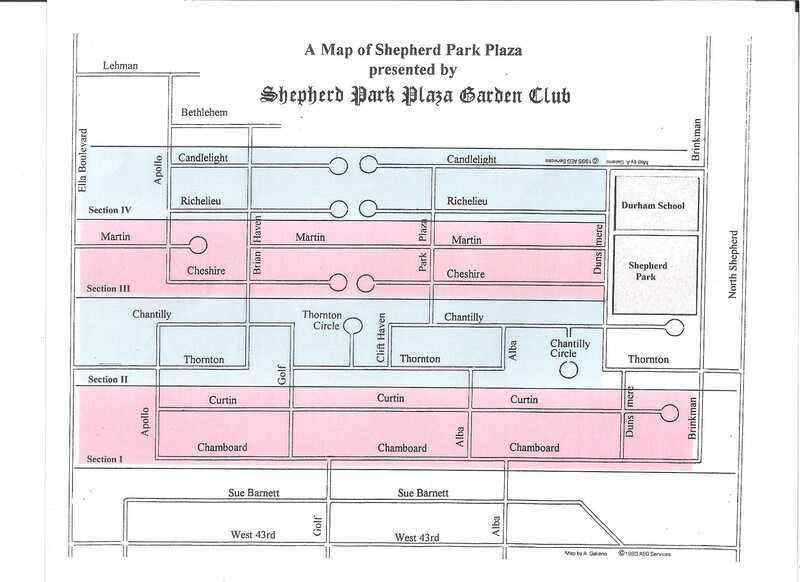 It’s time once again for Shepherd Park Plaza residents to pay annual Civic Club dues. For our new neighbors and those long-time residents who may need a reminder, your $25.00 dues payment helps create the outstanding neighborhood we all call home. 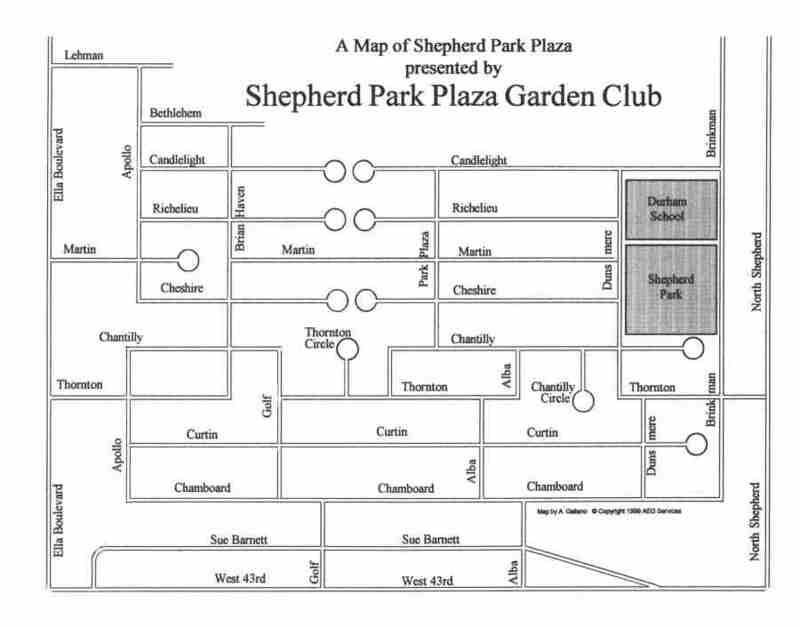 The Shepherd Park Plaza Civic Club is comprised of residents who generously volunteer their time and talents to help preserve the quality of life we’ve come to enjoy. While our association is volunteer-run, it does take money to make some things happen. What does your $25 help provide? These are just a few of the important reasons to pay your 2014-2015 SPPCC dues. If you’ve not yet paid your dues, you can download an application here. *A separate dues drive is conducted annually for the SPPCC constable program. These dues are used solely to pay for constable services. SPPCC oversees and administers the program.